The guitar is a popular musical instrument. It has six strings and is played by plucking or strumming one or more strings. Guitars can either be acoustic or electric. The guitar is heard in a variety of musical genres, including classical, jazz, folk, rock and roll, and pop. 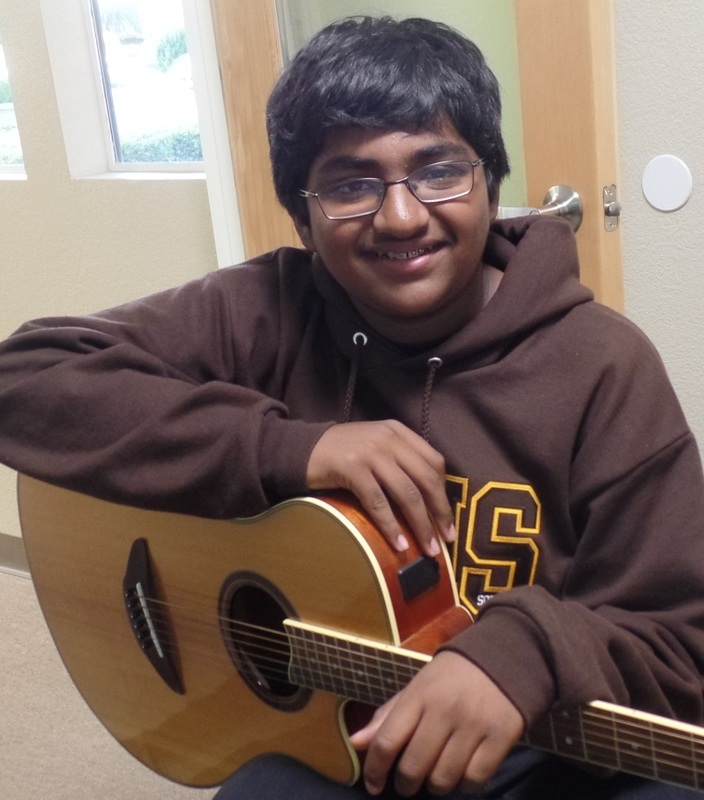 Santa Teresa Academy of Music and Dance in San Jose CA offers guitar lessons for students of all ages and abilities, from beginners to advanced students. 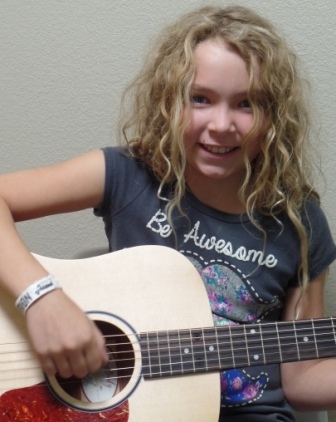 Our private guitar lessons are one-on-one instruction and lesson lengths are 30 minutes, 45 minutes or 1 hour. Students should be at least 7 or 8 years old before starting guitar lessons, due to their hand size compared to the instrument. 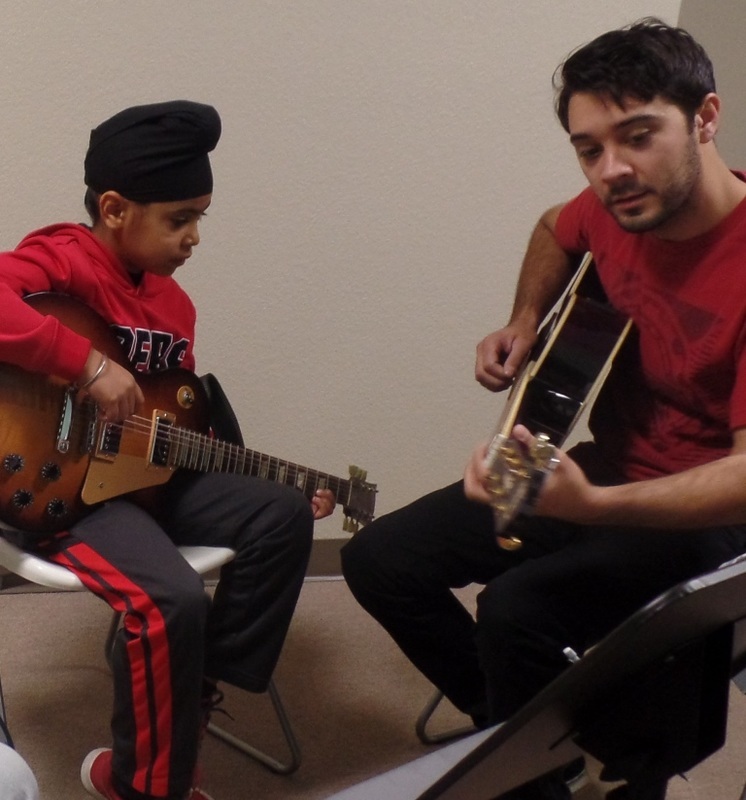 Our guitar teachers teach rock, blues, metal, country and classical guitar lessons on electric and acoustic guitars. 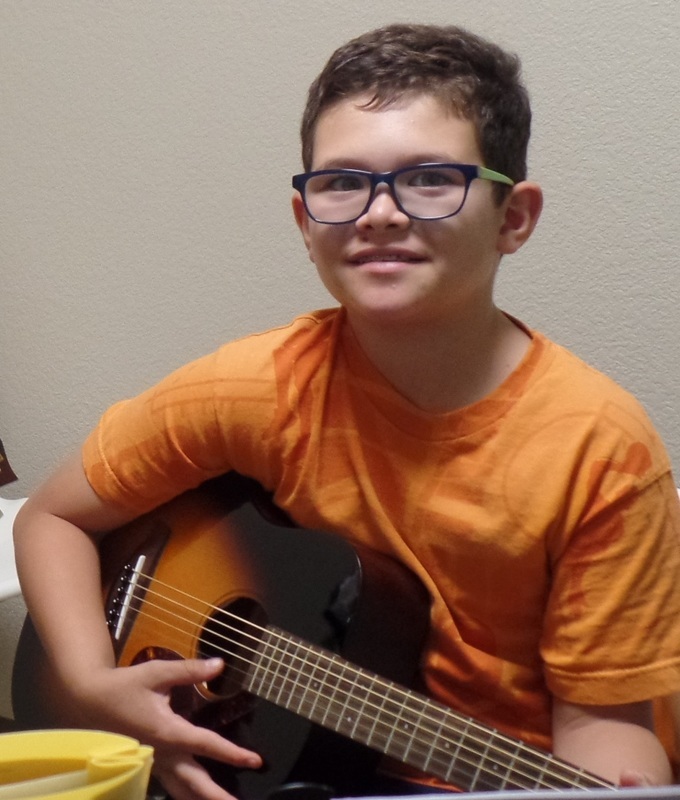 Beginner students can expect to work on chords, simple songs and melodies, sight reading and theory. We balance musicianship and fun by making sure that at each lesson you are challenged with a new technical or theory concept and ending with something fun such as your favorite riff or song. We use a variety of guitar method books to accomplish this and encourage students to bring in their iPods to their lessons to learn their favorite tunes. Are you ready to learn to play the guitar?